Clinic Synopsis: For middle school and high school jazz directors, this clinic will provide an overview of how to put together a daily rehearsal plan as well as a year-long approach to programming charts for your ensemble. Teaching chord changes through everyday warm-up exercises, choosing appropriate literature, and tailoring a chart to fit your band will be among the topics covered. 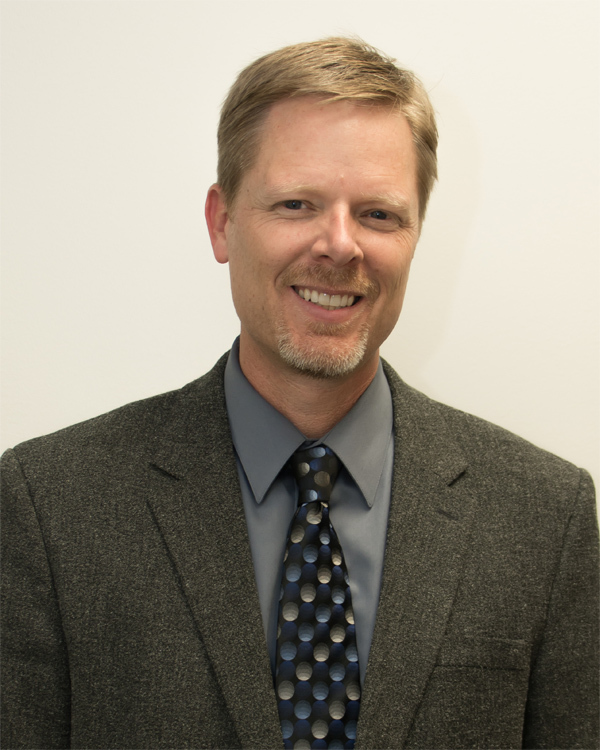 Clinician Biographical Information Rob Babel is currently in his 20th year as Director of Bands at Ft. Zumwalt North High School in O’Fallon, MO and his 25th year teaching. His duties include directing the Panther Pride Marching Band, Wind Ensemble, Symphonic Band, Jazz Band and Jazz Lab Band. In addition, he assists with beginning and intermediate band at North Middle School. Under his direction the Ft. Zumwalt North Jazz Band has three times presented concerts at The Midwest Clinic and the Missouri Music Educators Conference and twice presented concerts at the Jazz Education Network Conference. In addition, as part of its annual Jazz Festival, the FZN Jazz Band has performed with Bobby Shew, Eric Marienthal, Bill Watrous, Wayne Bergeron, Denis DiBlasio, Harry Watters, Steve Houghton, and Reggie Thomas, among others. Mr. Babel has been recognized as the 2016 Missouri Music Educator of the Year and is a recipient of the Charles Emmons Outstanding Band Director Award for Lamda Chapter of Phi Beta Mu. He has also been named the Ft. Zumwalt North Teacher of the Year and the St. Louis Metro District Eight Music Educator of the Year. He has served as Jazz Vice President for the Missouri Music Educators Association and remains active as a saxophone teacher, clinician and adjudicator and currently resides in St. Louis with his wife Tina, and their three children, Alex, Kate, and Chloe.